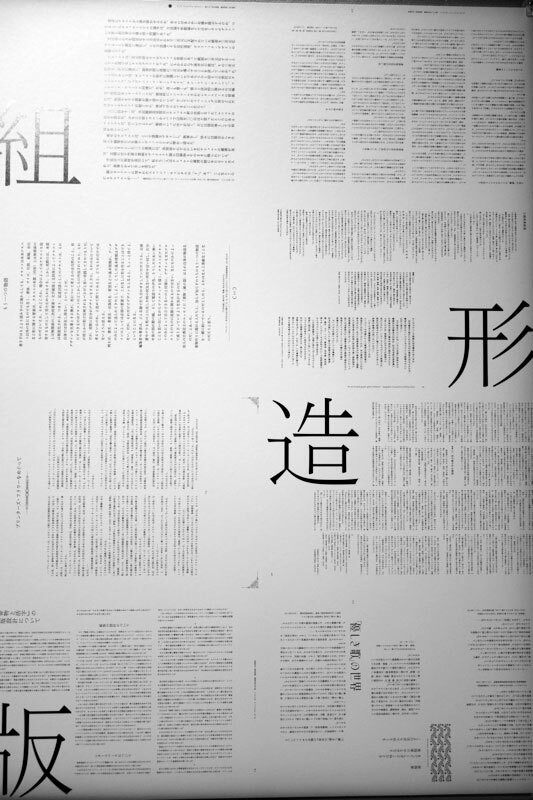 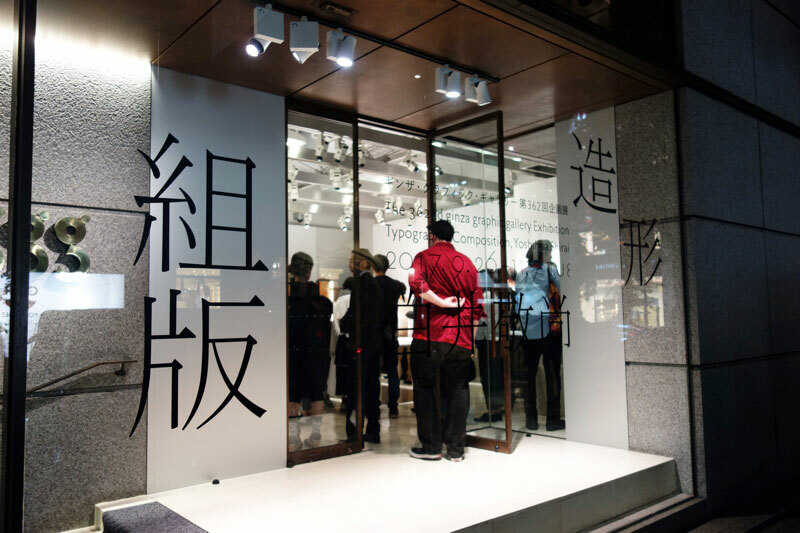 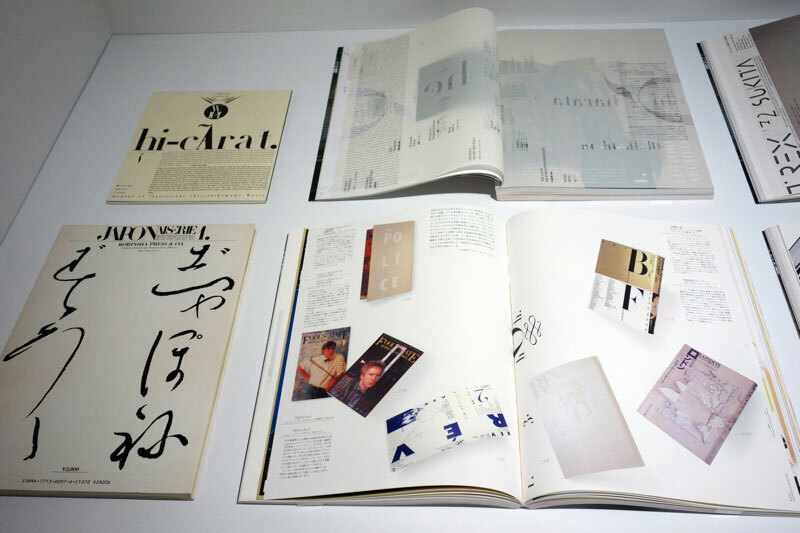 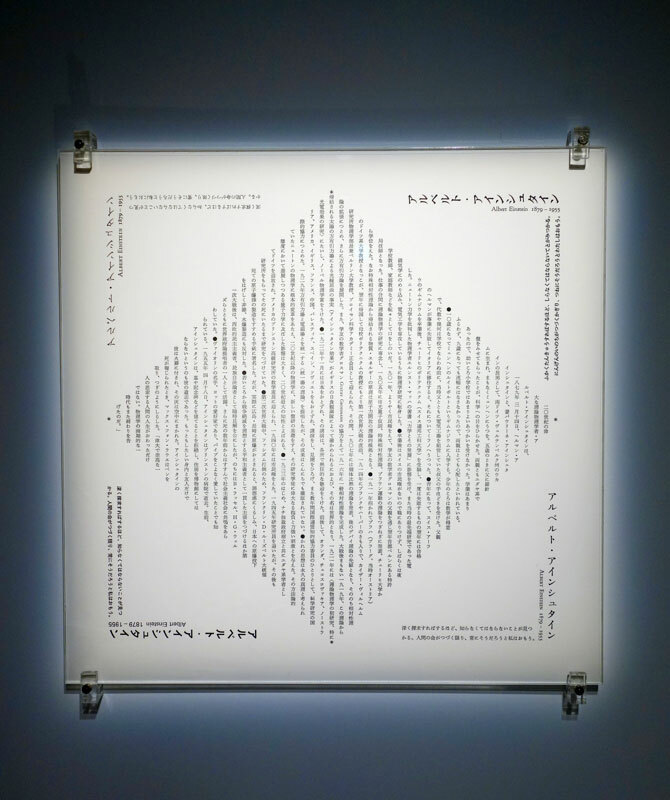 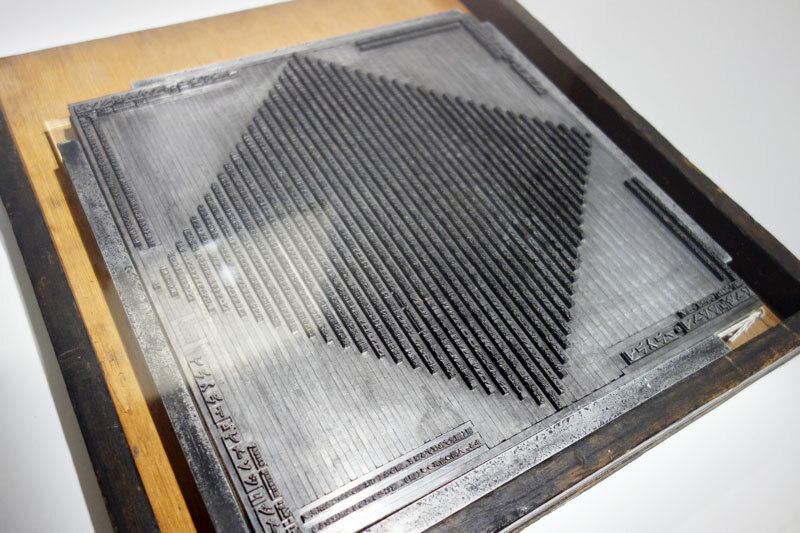 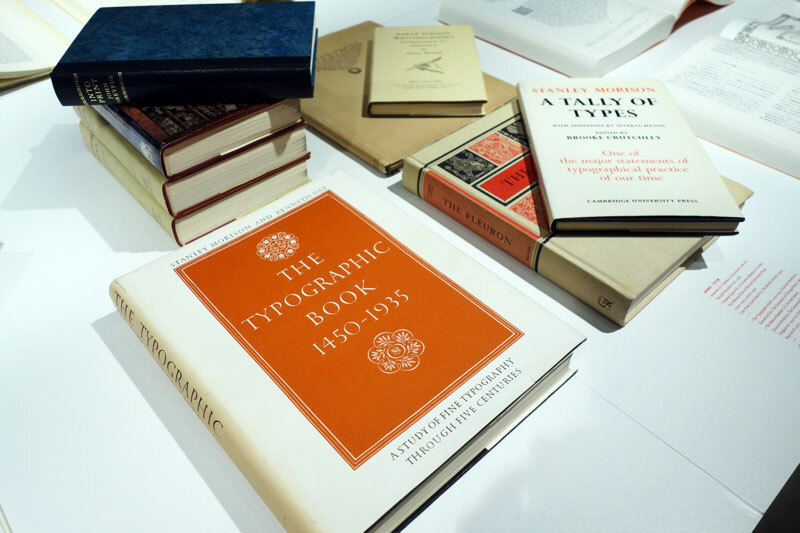 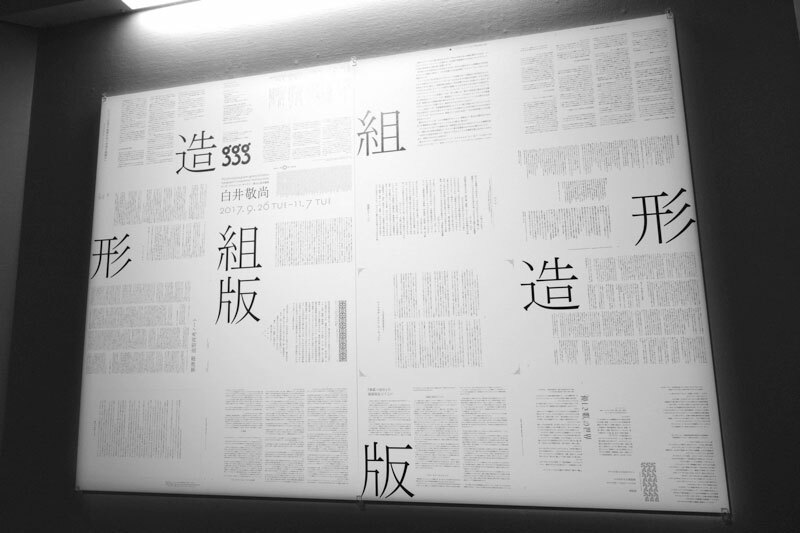 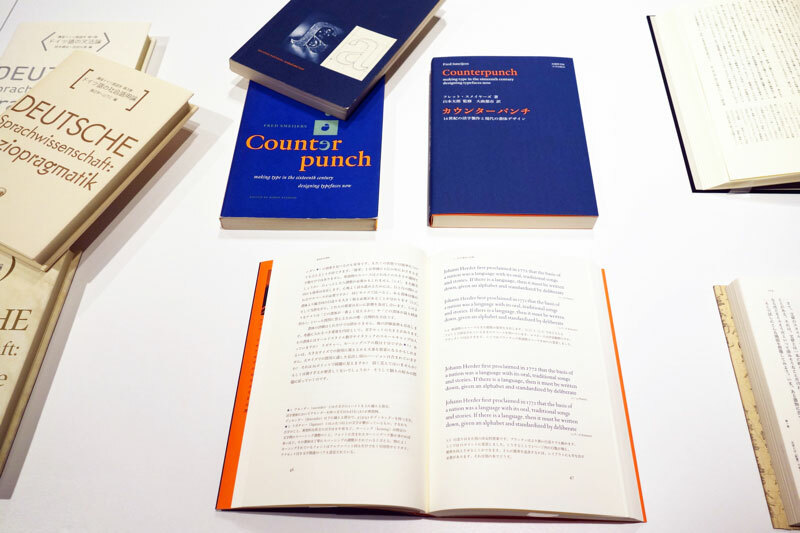 I watched the exhibition “Typographic Composition, Yoshihisa Shirai ” which was held at the Ginza Graphic Gallery. 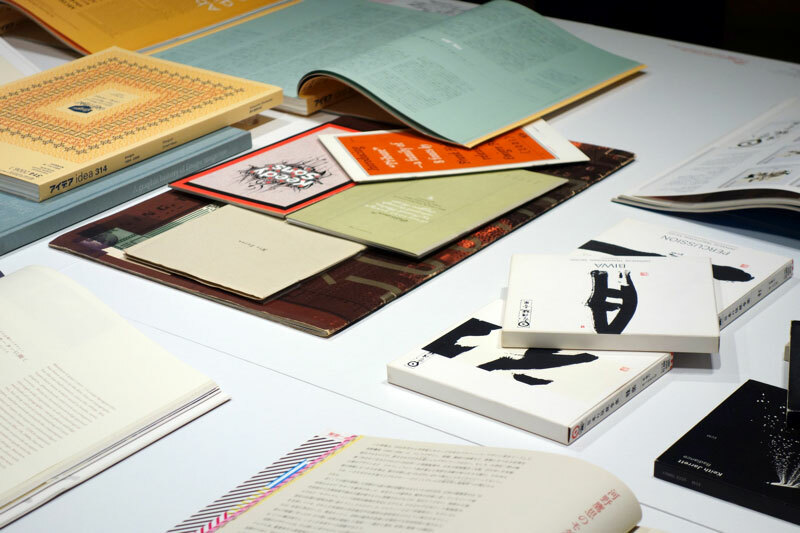 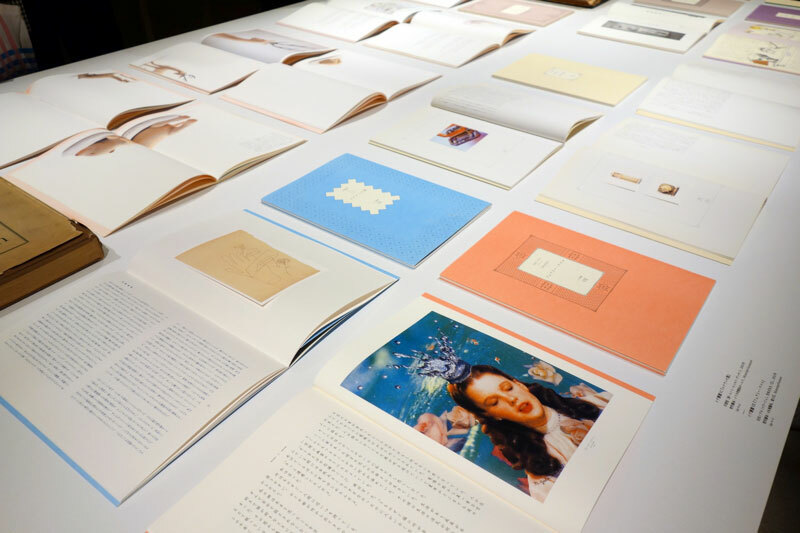 This is a large-scale solo exhibition featuring graphic designer Yoshihisa Shirai’s books and magazines. 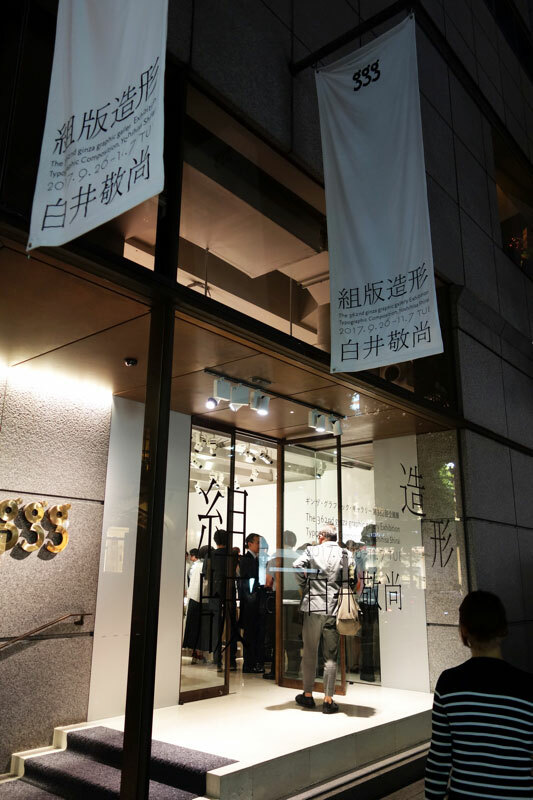 Reception party on September 26 was a great success. 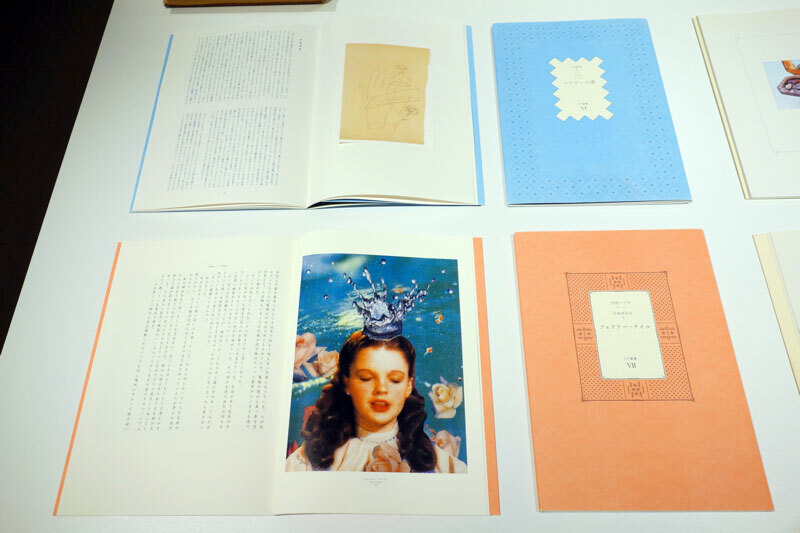 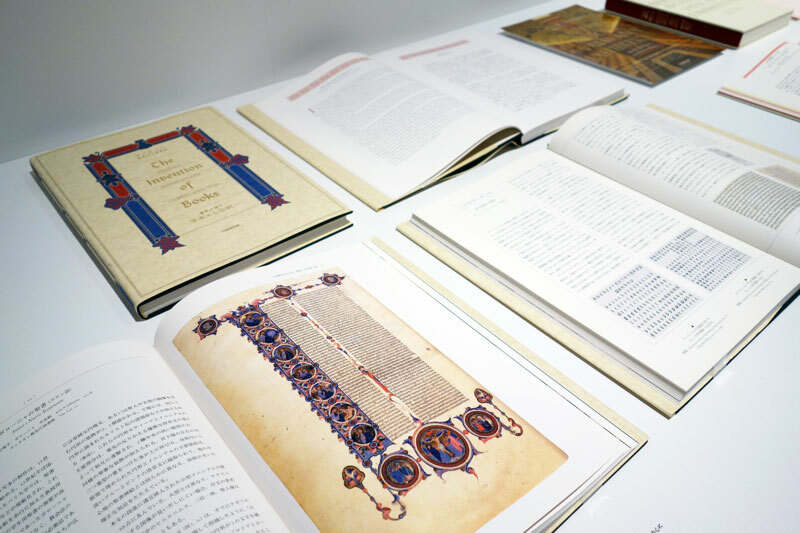 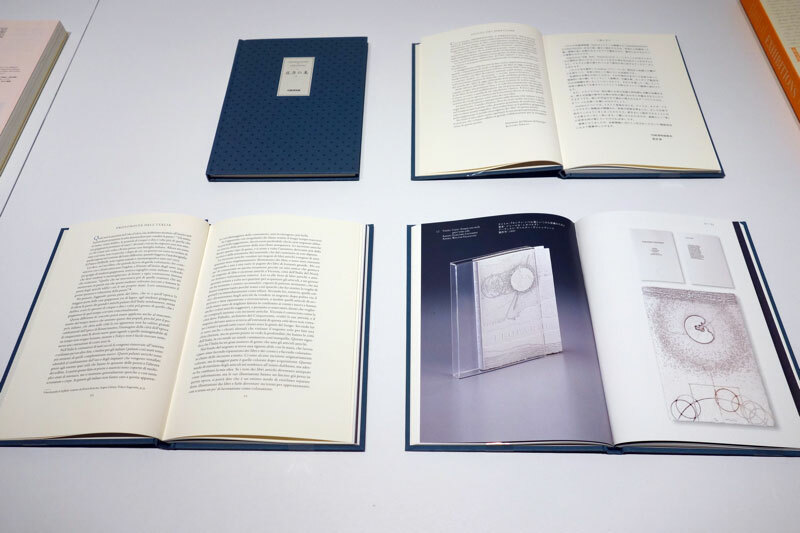 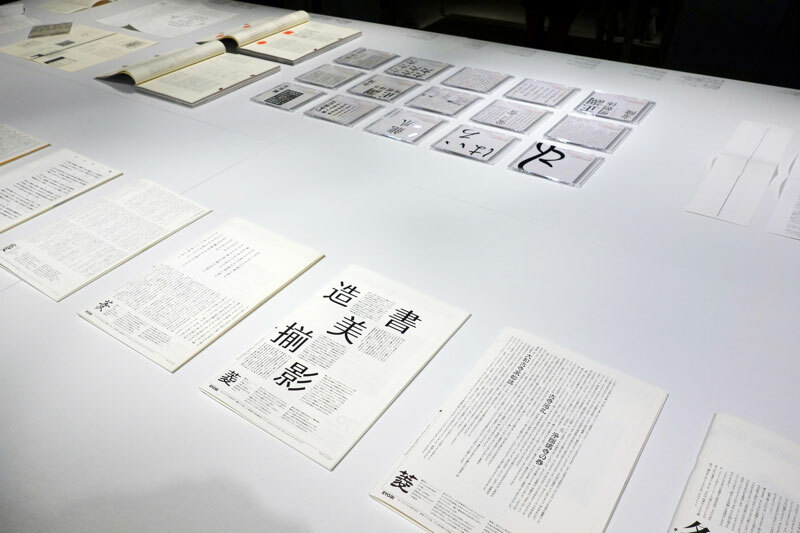 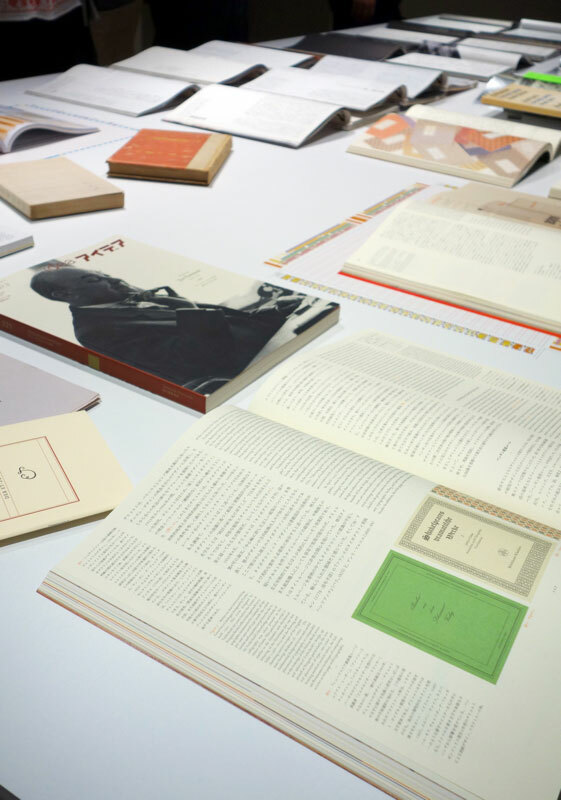 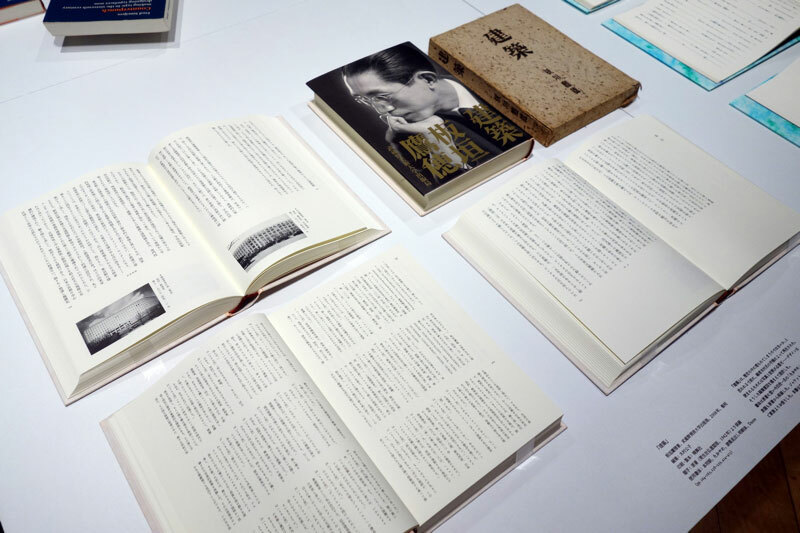 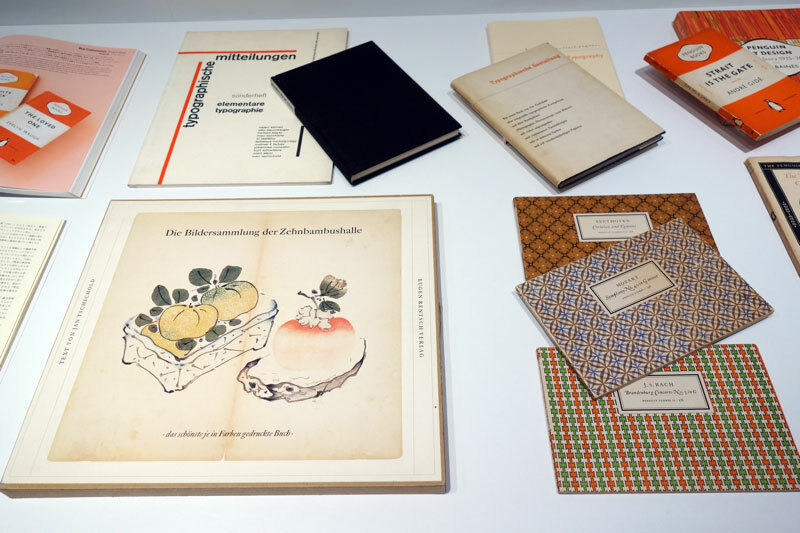 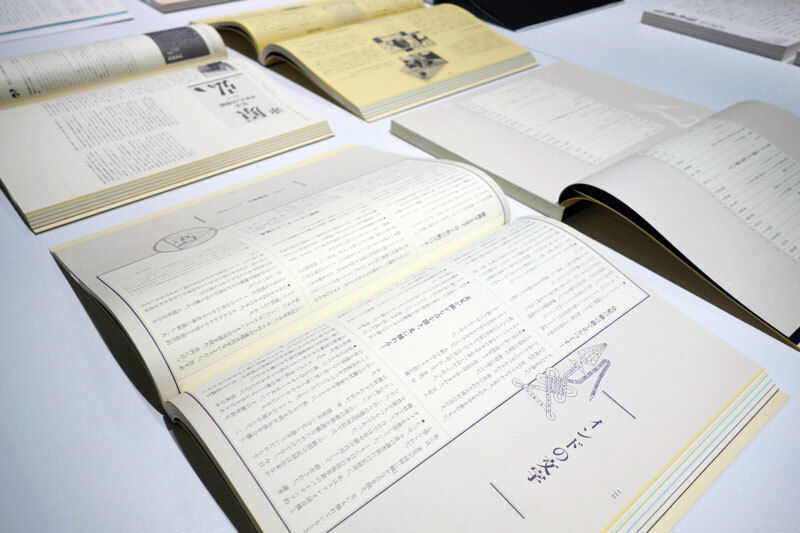 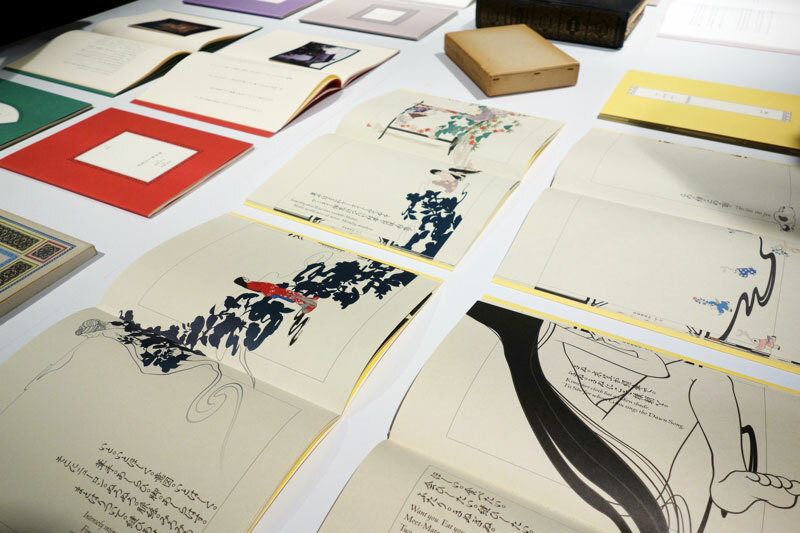 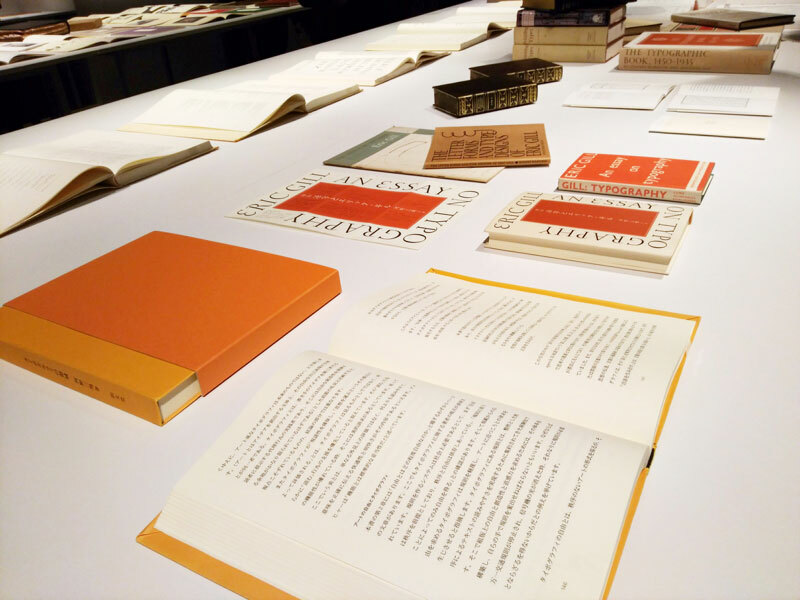 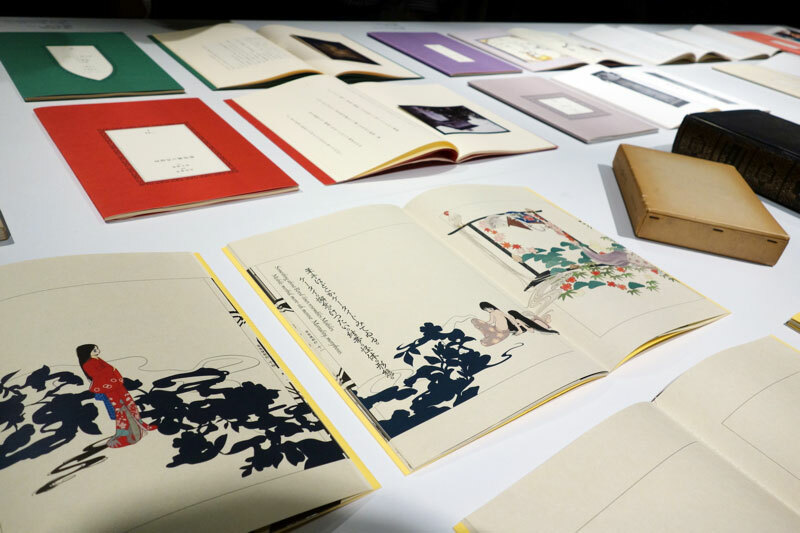 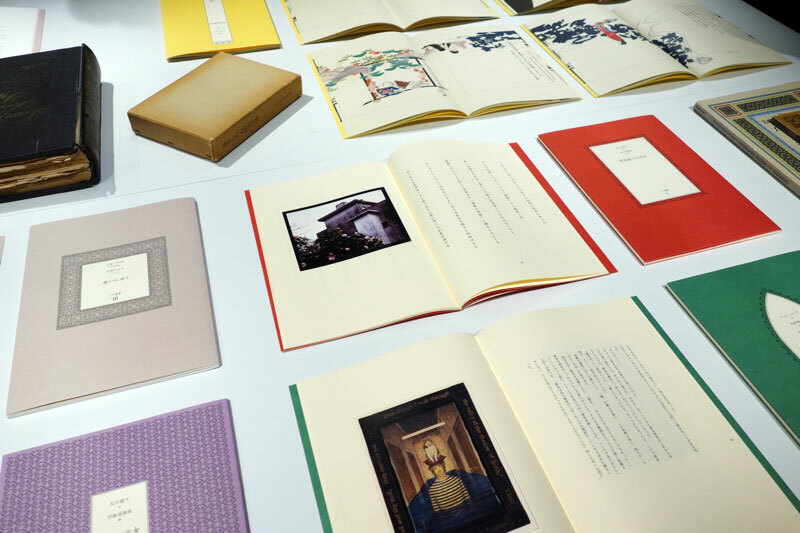 Not only the books Mr. Shirai handled the design, but also precious materials that he referred to at the time of design creation were displayed. 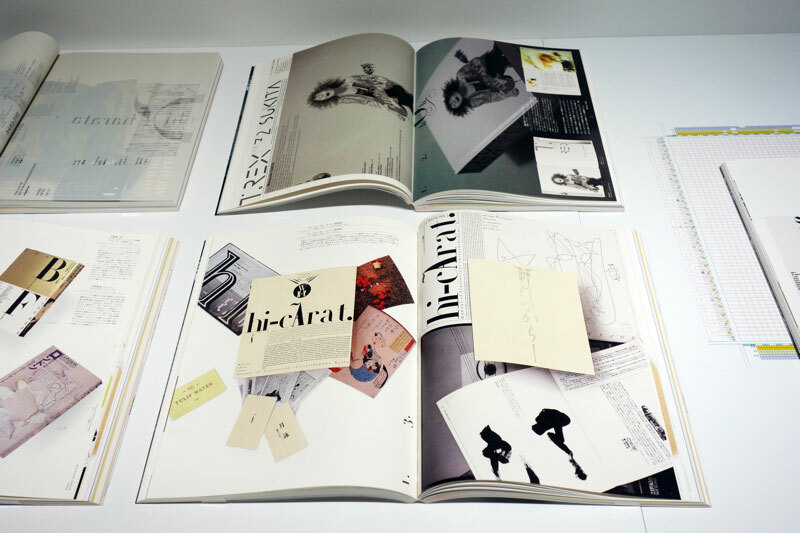 Heikichi Harata special issue of “idea” magazine. 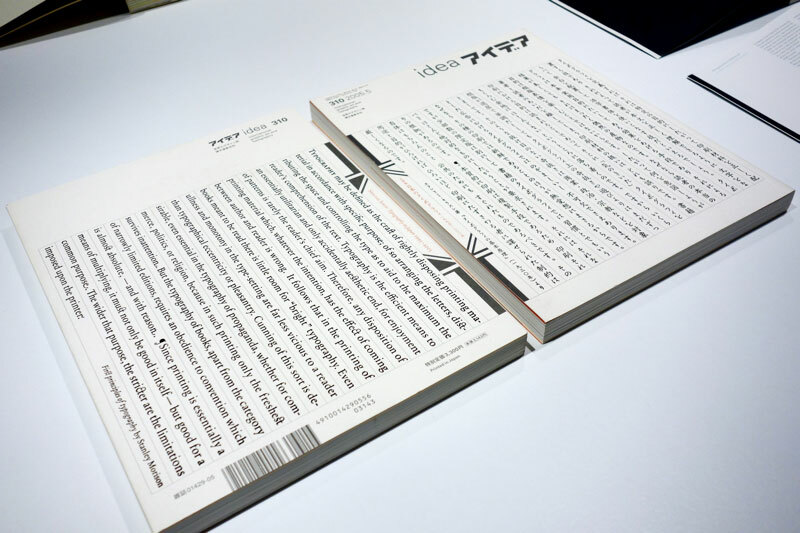 At that time, I was quite shocked by the design of this issue. 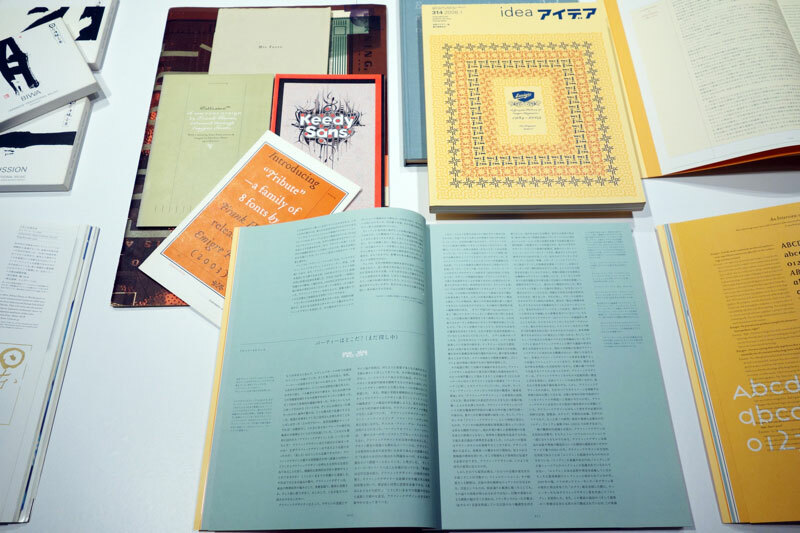 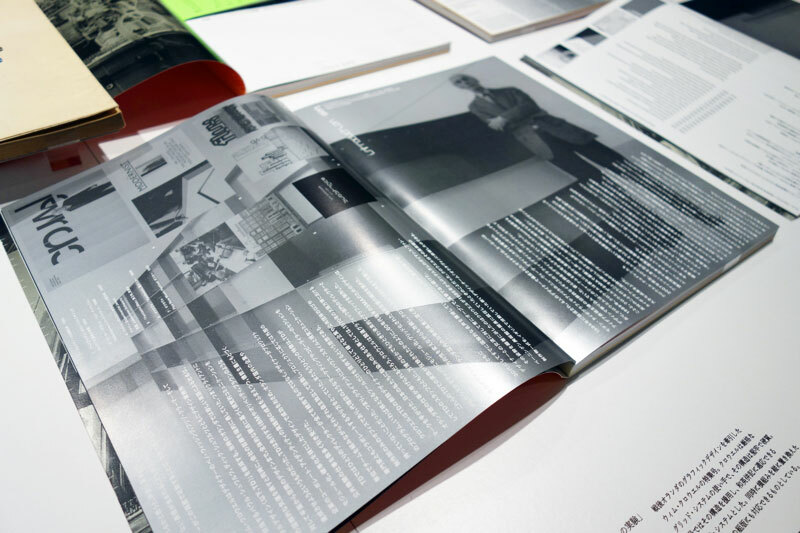 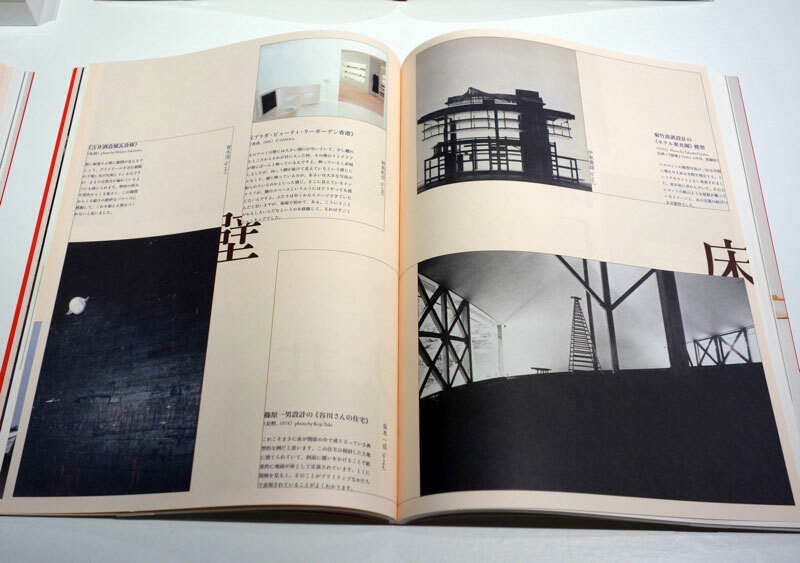 Mr. Shiroi used format paper for the design of “idea” magazine, too. 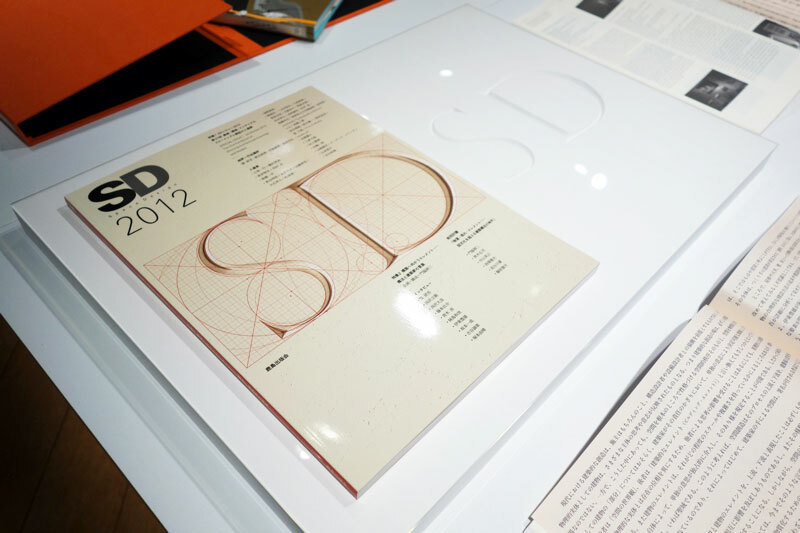 This is pretty valuable! 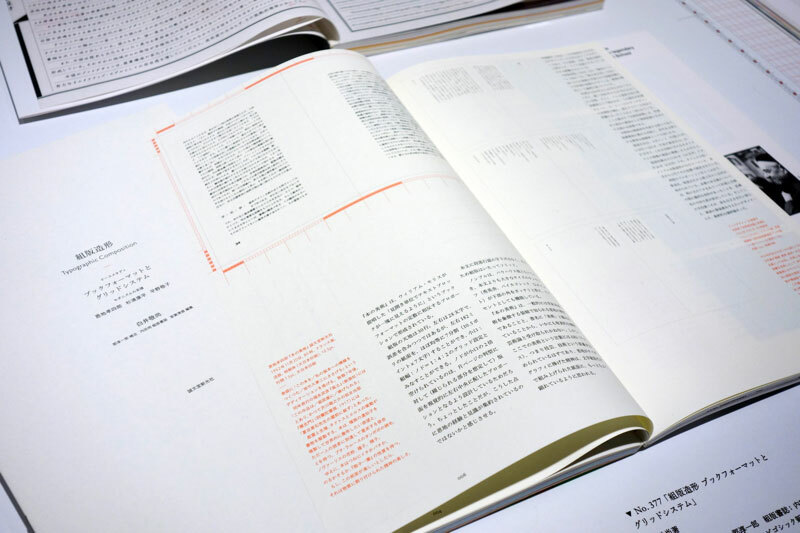 I like this book very much. 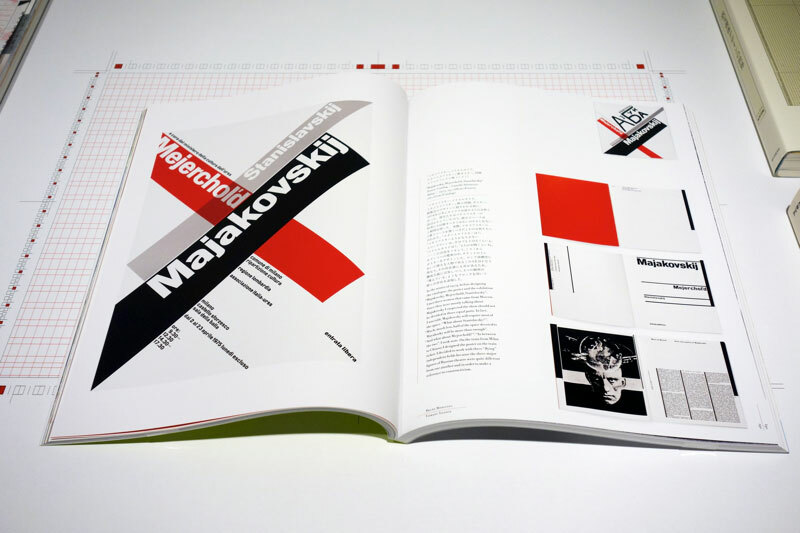 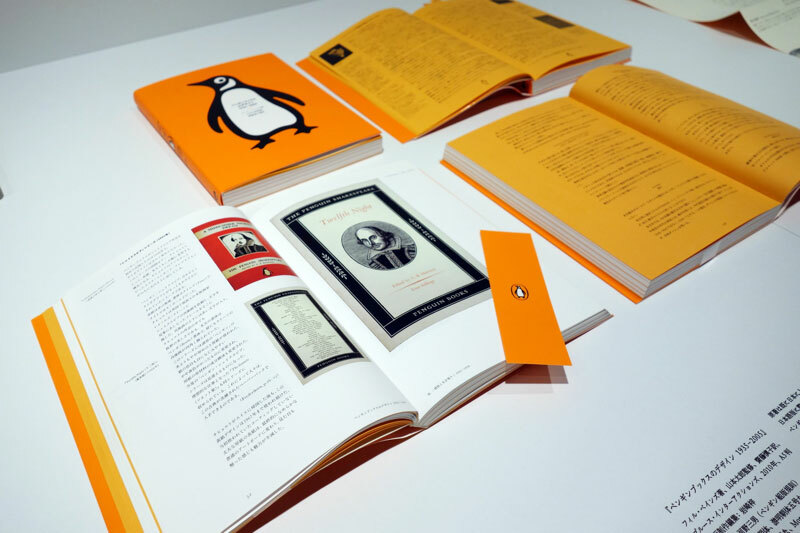 “Design of Penguin Books”. 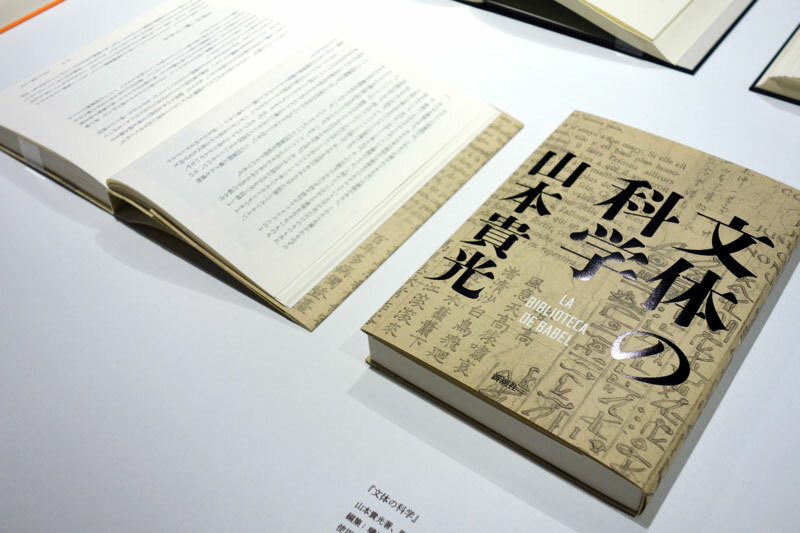 I thought that the book I designed by Mr. Shirai pretty much checked, but there were so many things to see for the first time in this exhibition and it was very interesting. 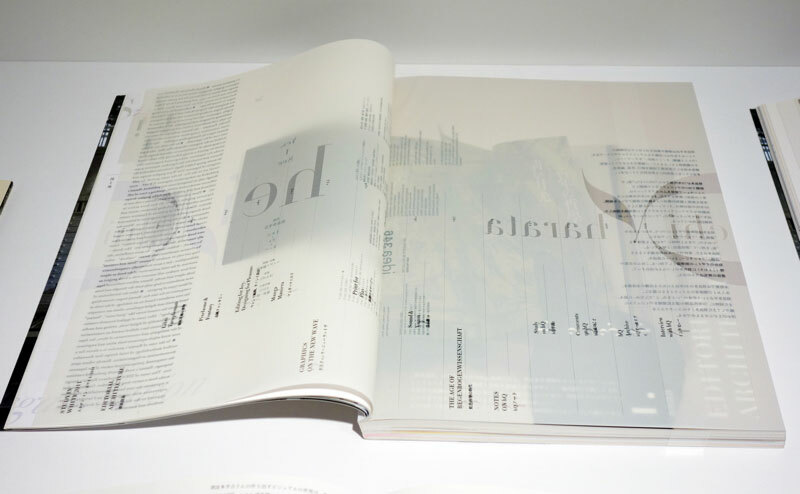 Every book was a very beautiful layout and typography.